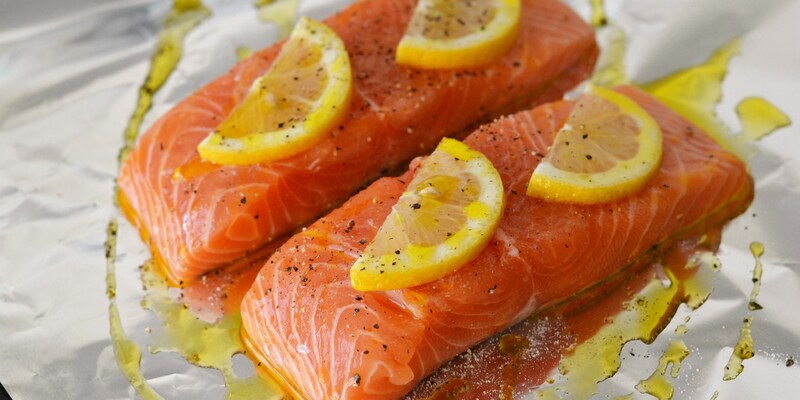 Versatile and delicious, salmon fillets are quick and easy to cook, whether baked, grilled, pan-seared or poached. They soak up flavour like a sponge when marinated before cooking, especially with soy, miso paste or ginger. This collection of salmon fillet recipes includes Will Holland's sumptuous Salmon cooked in lime oil, a Salmon en papillote recipe by Josh Eggleton and a popular Wild salmon and sesame mustard dressing from Marcello Tully.